Red Ribbon Week is all about awareness and sending a message in communities about the importance of drug free living. Not many people, other than individuals and families who have been touched by addiction, are as familiar with the absolute devastation and destruction caused by addiction than individuals who work in Detox centers like Paragon. Palm Beach County is no stranger to addiction. According to the Palm Beach Post, a recent report showed that fentanyl and other opioids were responsible for 254 deaths in Palm Beach County in the first half of 2017, which is about the same as the number of deaths in the county between 2009 and 2015. 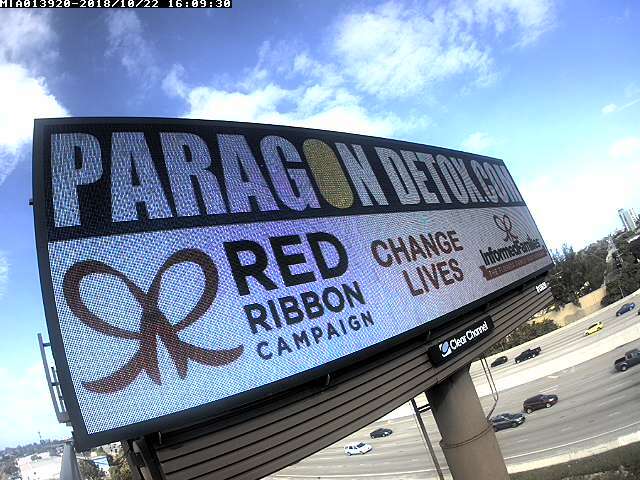 Informed Families is grateful to Steven and the Paragon team for their partnership in getting the message out about Red Ribbon Week. If you happen to see the billboard, send us a note and let us know what you think.